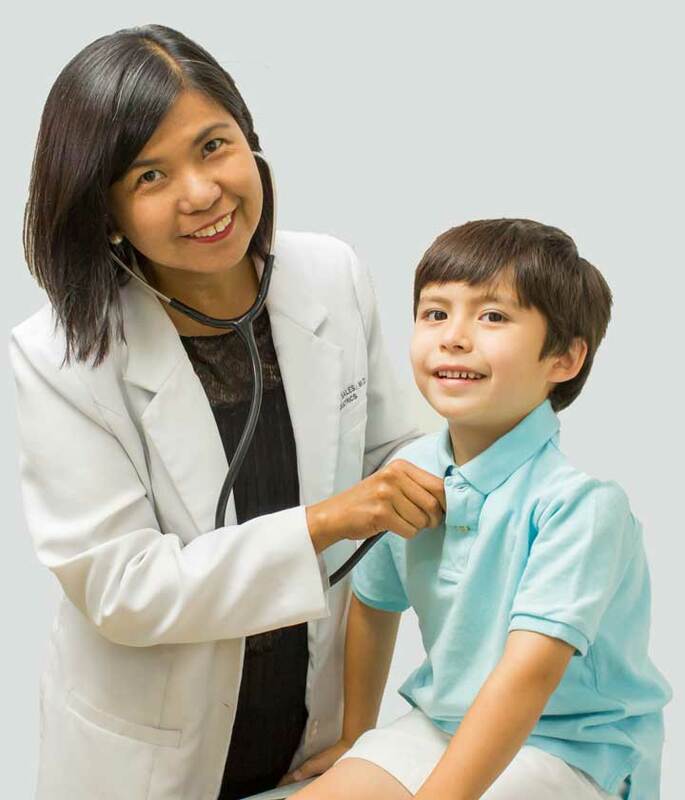 To provide innovative, personalized, quality service for your child to improve their health and overall well-being. To create a comfortable, compassionate atmosphere where the relationship between the practice and the patients is one of trust and mutual respect. To encourage patient education, disease prevention, and healthy lifestyles as critical aspects to overall long term health. We practice medicine as a team and value the contributions of all of our staff in providing excellent medical care and service. The values that guide us are: Kindness; Respect; Accountability; Excellence; and Stewardship.